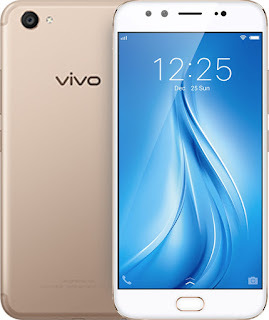 When young global smartphone brand Vivo entered the mobile industry, the market was dominated by two or three names. 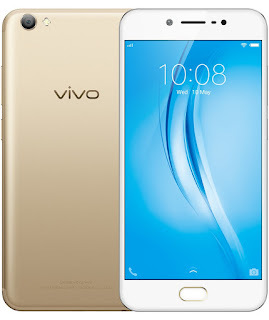 But in a matter of years, Vivo changed the game. 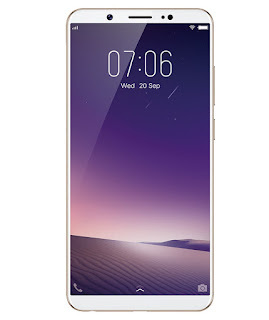 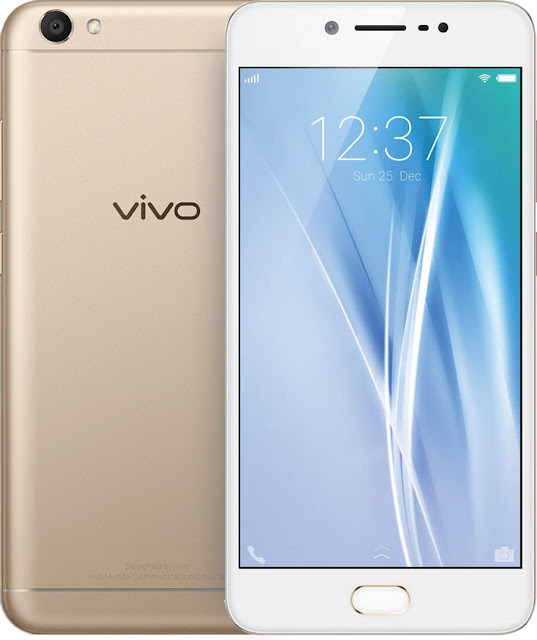 Vivo has been determined to break barriers and introduce technology that ushered the industry into the future. After all, it was Vivo that introduced a 20-megapixel dual front camera in V5 Plus and a 24MP front camera in V7, V7+, and V9. 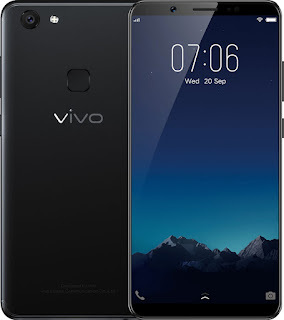 It is still a wonder what Vivo will do next. 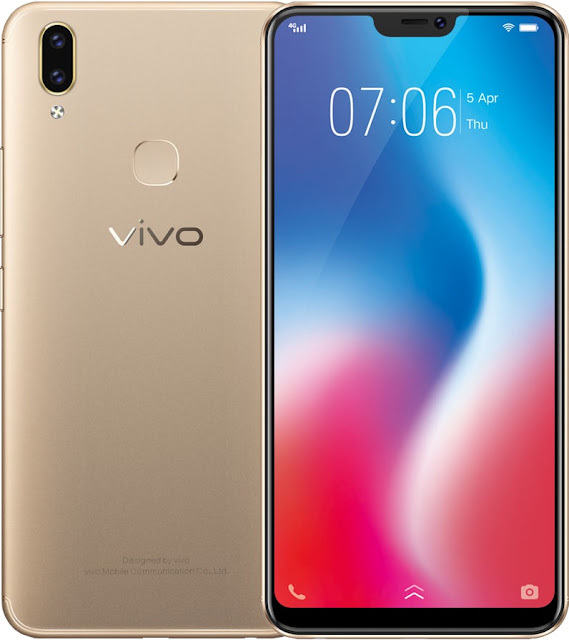 For instance, it wowed the tech world with its bezel-less APEX concept smartphone because of its pop-up selfie camera to achieve the 100% screen-to-body ratio. Helping the brand unlock the next best thing in the mobile industry are 2,200 dedicated research and development personnel in several R&amp;D centers worldwide—in San Diego, United States and in China, specifically in Shenzhen, Dongguan, Nanjing, Hangzhou, and Beijing. With all its development, it is no doubt that the young smartphone brand is already leading the pack to the future.